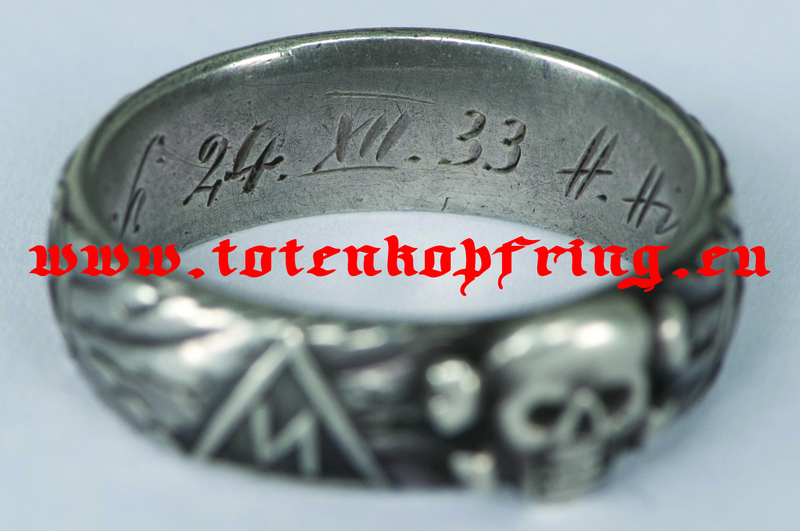 This ring is also offered by my friend Kris Anderson on Oakleafmilitaria.com. It may be more convenient for US customers. The ring is in my hands here in Czech republic. Robert Groz was born in 1921 from a pastry chef in Grenoble. He dreamed of being a soldier and then prepared the competition to enter the school for officers of Saint Cyr. He succeeded, but that was the last competition organized by the third republic, abolished by Petain after the defeat of the French army, in June 1940. The Saint Cyr school where he learns his future job as an officer is no longer in occupied Brittany but was transferred to Aix en Provence, in the area not occupied after the armistice. In the promotion Charles de Foucault, he will always watch the pride of having been in the section headed by the young lieutenant Tom Morel, who had distinguished himself in the Alps front against the Italians and who will become a hero of the resistance organizing the "Maquis des Glières". Being part of the so-called "Armée d'armistice" until its dissolution in November 42, after the allied landing in North Africa and the invasion of the South, it was sent to take care of young people who had to integrate with the "Chantiers de jeunesse" organized from the Vichy regime with the suppression of the military service wanted by the armistice. In August 1943 he was informed of the possibility of leaving France to reach the Free French Forces in Morocco, passing through the Pyrenees. After a tiring and dangerous march through the mountains, on what will later be called "the Way of Freedom" from Bagnères de Bigorre arrives in Spain. Arrested by the Spanish Guardia Civil will spend two months in the prison of Zaragoza where he will be released in November and embarked for Morocco. In Morocco it is assigned to the 4th regiment of colonial troops, the "4ème Régiment de tirailleurs Marocains" as a second lieutenant. He directs a section of Moroccan fighters he will always be very proud of. With them he fights in Italy, participate in the landing in Provence then at the battle of France, going back to the North. In Alsace he was wounded by a grenade in front of the town of Thann, just where his father had been wounded thirty years earlier, in 1914. When he was discharged in April of 45 he reached his regiment to which part of the area was confided. French occupation in the Bavarian Alps. 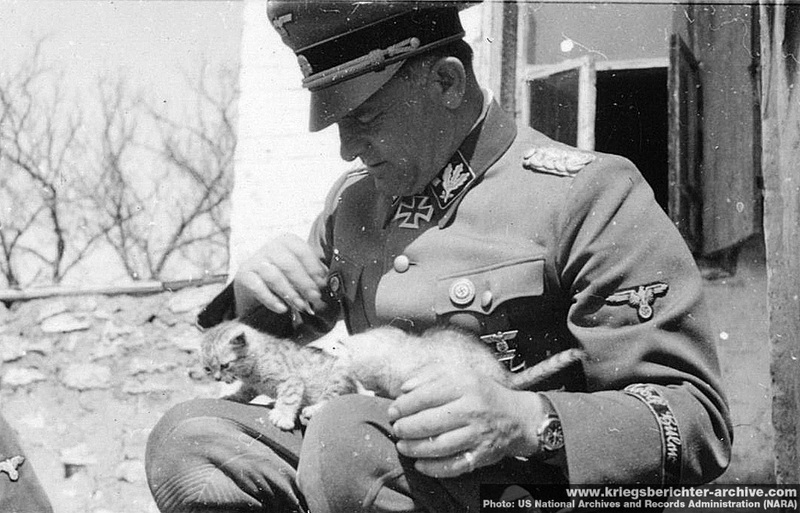 Stationed in Oberjoch, he was entrusted with the task of scouring the villas of regime dignitaries in search of Nazi weapons and emblems. This is how he investigates the Bavarian villa of the Obergruppenfürher Sepp Dietrich with his men. In the villa there is only his wife. 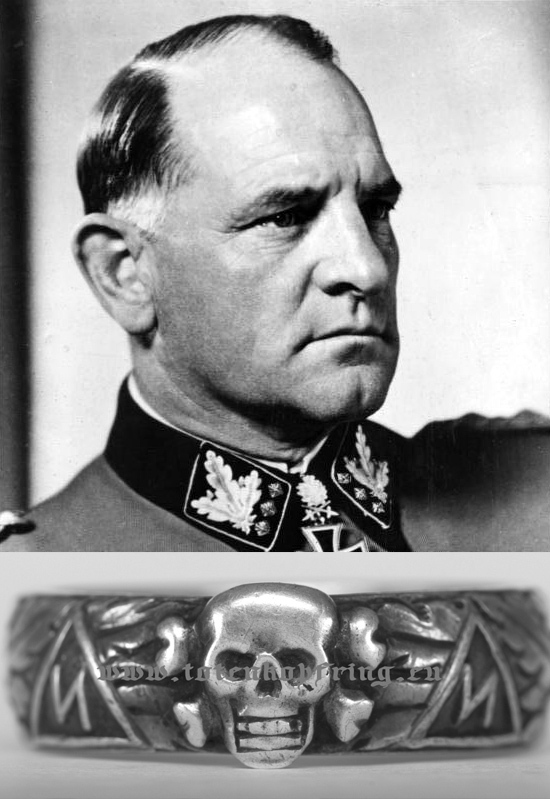 Lieutenant Groz keeps a hunting rifle and a war cross in his memory, along with a ring bearing the sign of the SS and a skull. He will continue his military career, always with the Moroccan soldiers in the 4th and then in the 5th RTM in Madagascar and in Indochina. Stationed in Morocco, it will be assigned to the Alpine troops after the country's independence. He will not be involved in the war in Algeria but will take advantage of the measures taken by the French government to facilitate the withdrawal from the army of the officers. In this way he will become a teacher of history and geography from 1966 to 1981. Among the many medals received, that of Commendatore della Legion d'onore stands out. He died in 2014 at the age of 93. 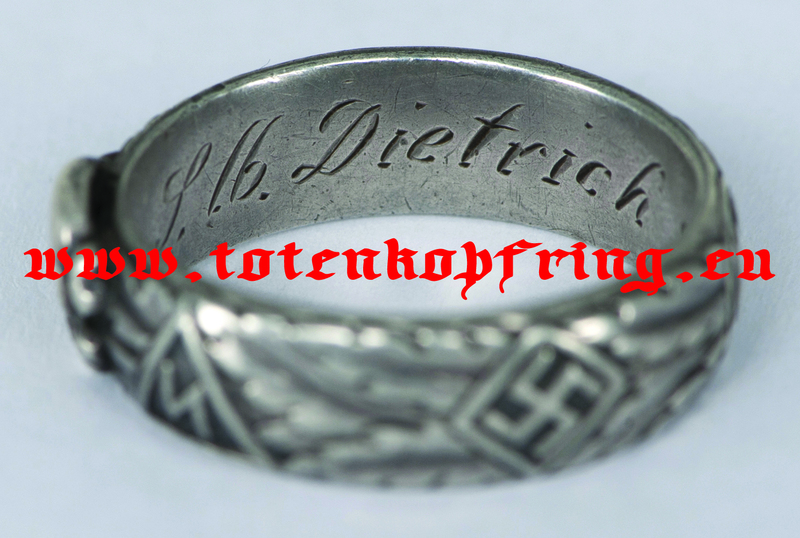 Sepp was wearing his SS-Totenkopfring on little finger, see pictures. 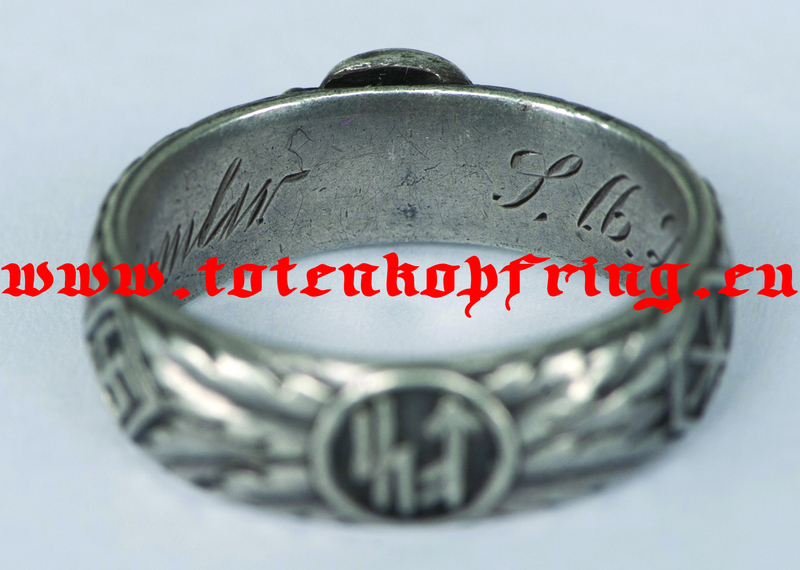 Ring is published in the book "SS-Totenkopfring - Himmleruv prsten cti" by Martin Toman.